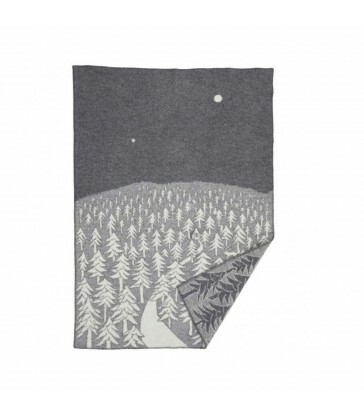 A winter lake scene, in a reversible blanket design This eco wool grey blanket is the perfect cosy companion this winter season. Perfect for beds or your living room sofa. Home gifts for mum this Christmas. House in the forest. 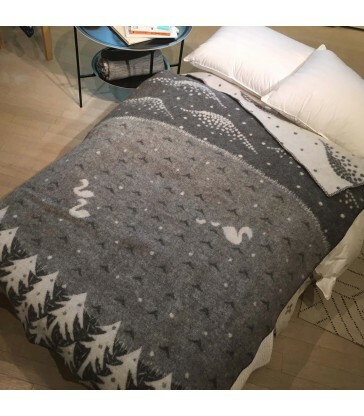 A cosy winter throw, 100% wool blanket in a warm grey colour scheme. Home gifts. 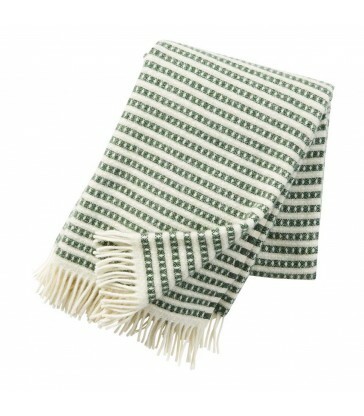 Swedish wool throws, gifts for your home. A classic check pattern available in three colour way. Luxury throws in three cosy colours. Light grey, dark grey and white. 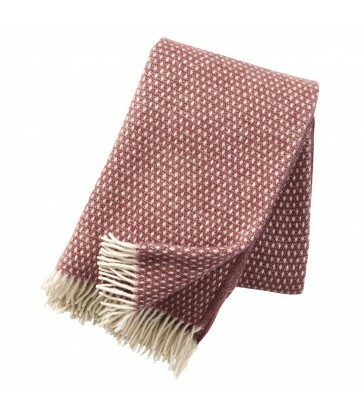 A rose brown colour wool throw. 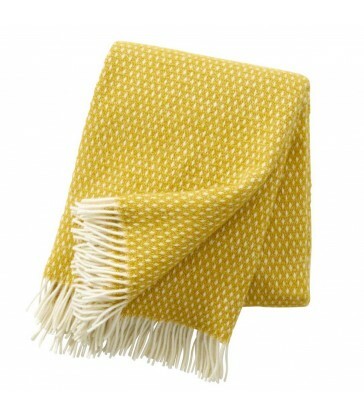 This cosy woollen blanket has a white diamond pattern through it. Scandi inspired design for your home. 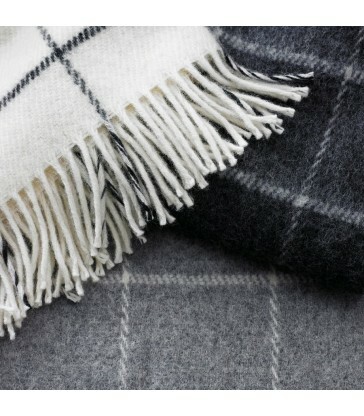 Our range of woollen throws make great wedding gifts or housewarming presents.